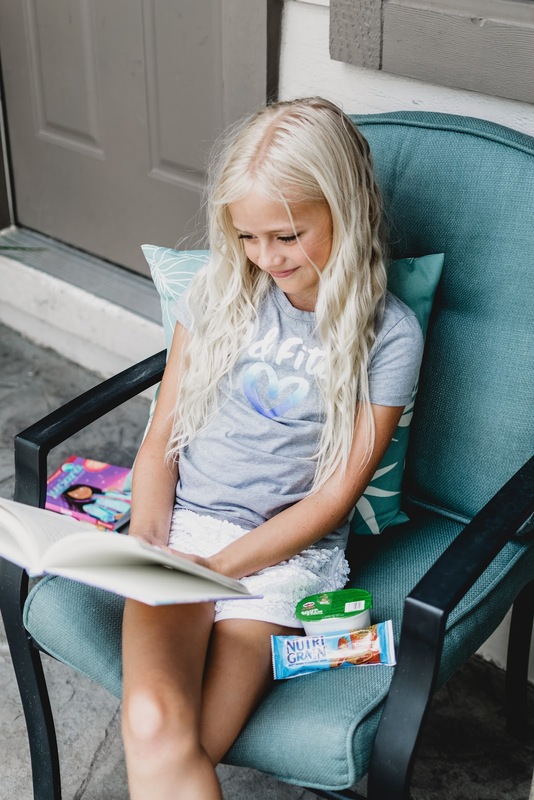 All summer long we have been encouraging Daphnie to keep reading so that she can continue to develop really great reading skills. Reading is so important and especially in kids as they continue to develop and grow. 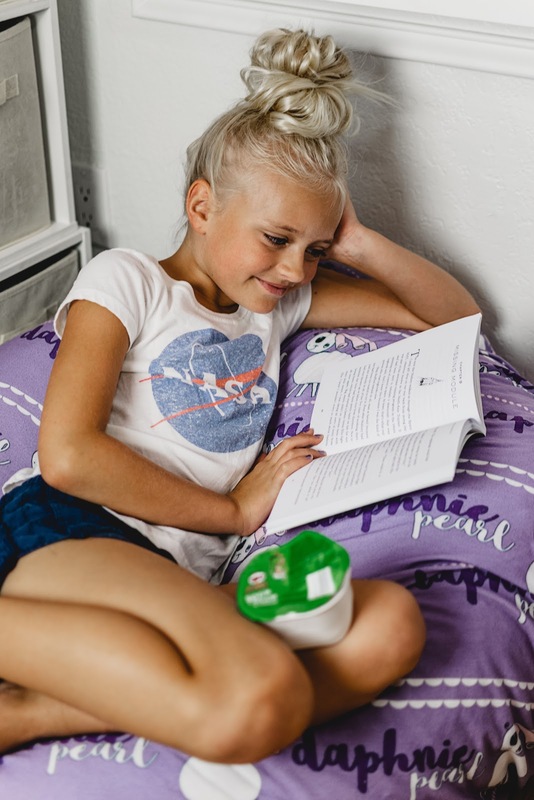 Daphnie has a specific reading space in her room where it's nice and quiet and comfortable for a little getaway into her reading imagination. 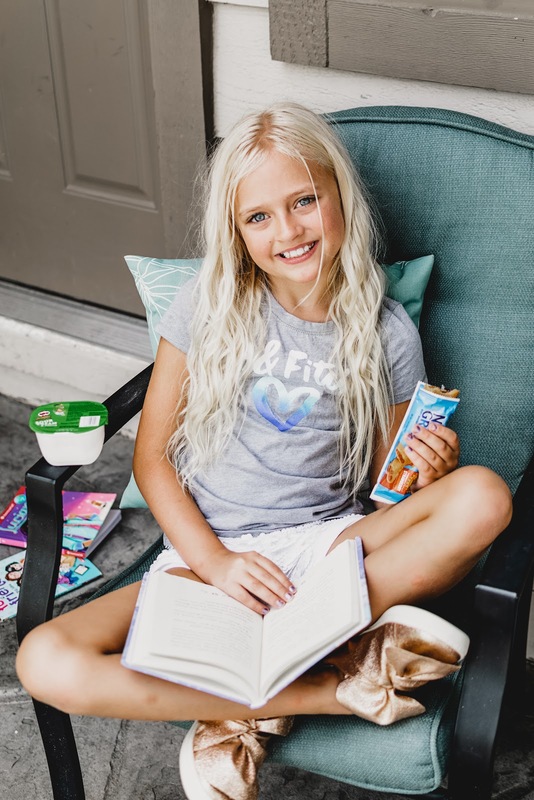 Right now Kellogg's® and Scholastic are offering a free book program. 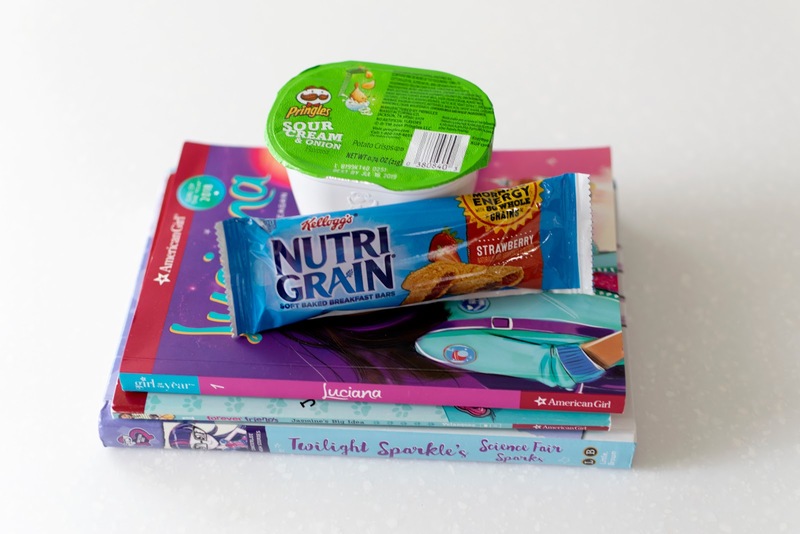 For every participating Kellogg's® item that you purchase, you are eligible for a free book! You can either keep the book for yourself or donte it. 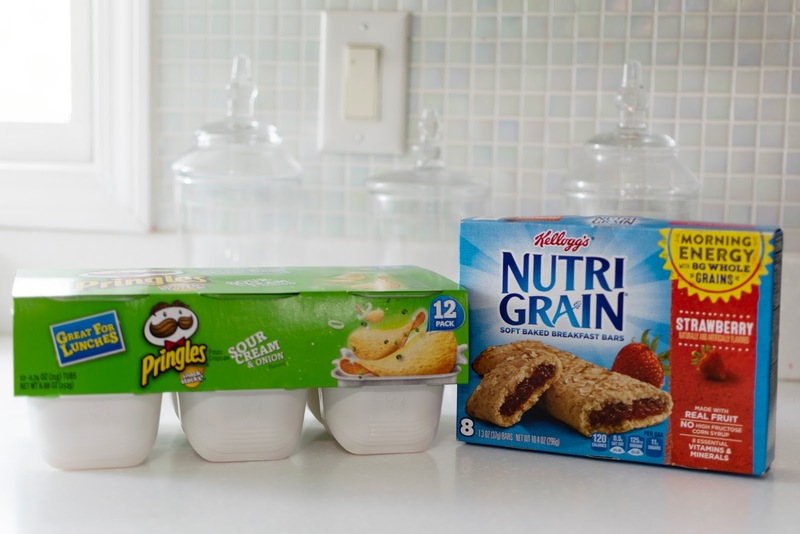 There are so many items that qualify too such as Frosted Flakes, Froot Loops, Pop-Tarts, Nutri-Grain, Pringles, etc. 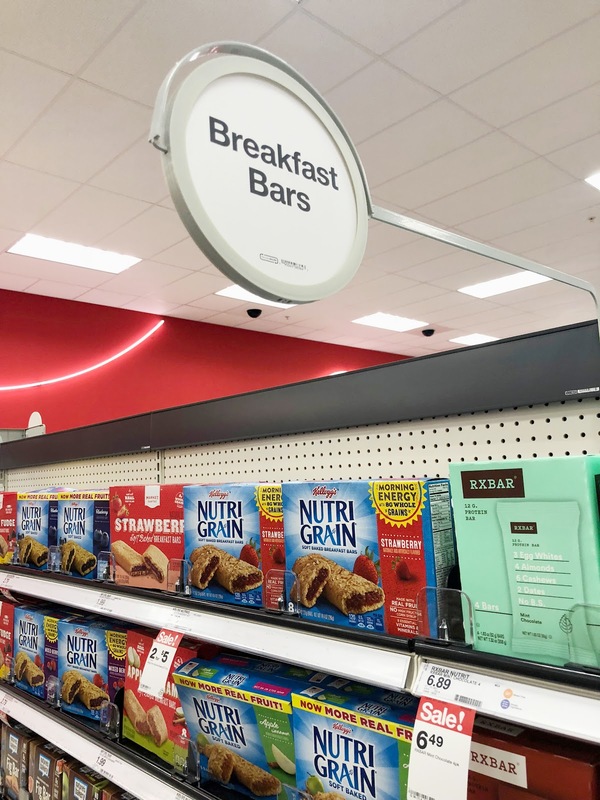 You can see the full list of participating Kelloggs items HERE! To redeem your free book - make a qualifying purchase by 9/30/2018 and be sure to keep your receipt! Take a picture of your receipt(s) with qualifying purchases. Log in to Kellogg's Family Rewards® and upload your receipt. Each receipt must be submitted separately and within 30 days of purchase. You will then get dredit to redeem for a book of your choice to keep or to donate. Remember, you have to make your selections and redeem your credits by 12/18/18. Also - there is a limit of 10 books per participant. 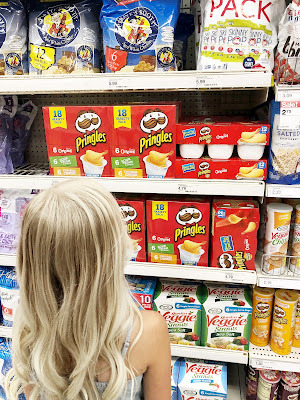 We found a few of Daphnie's favorite Kellogg's snacks, Pringles and Nutri-Grain bars at Target. The Pringles were in the chip/snack aisle while the Nutri-Grain bars were in the breakfast aisle. This program is so great! We will be participating with any products that we purchase between now and the end of September. We will be donating all of the books that we redeem, give me some ideas of where to donate them in the comments below!